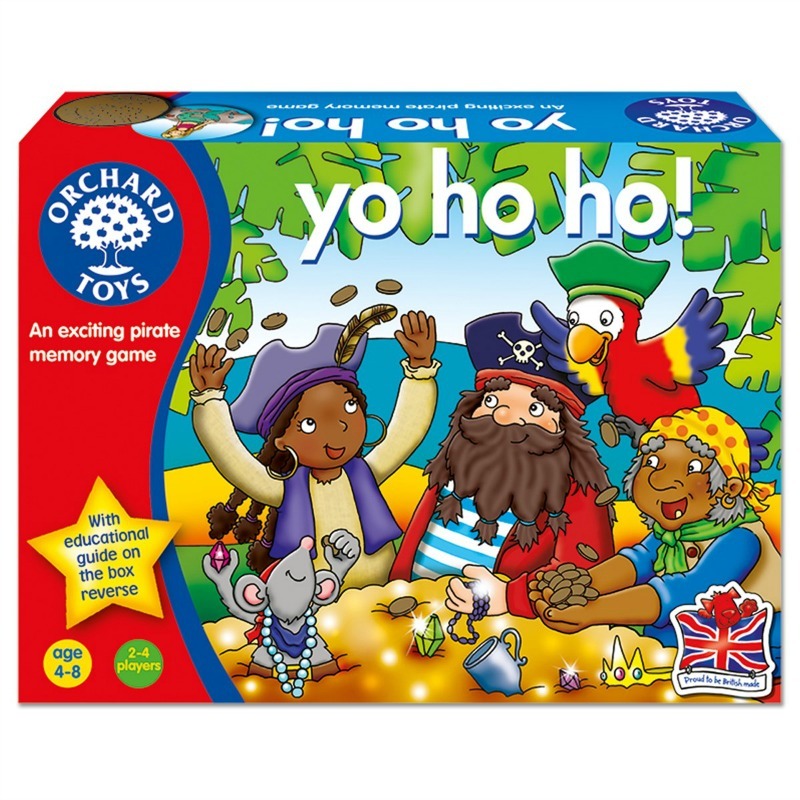 Children love this exciting new pirate Memory Game by Orchard Toys. 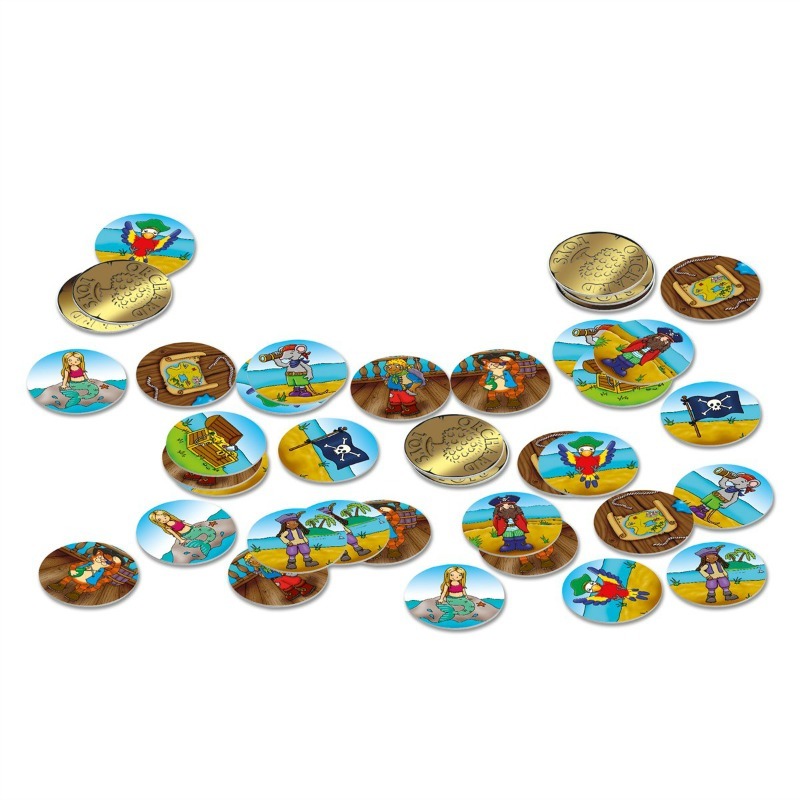 Use your memory to match the different pirate pairs and win the game. 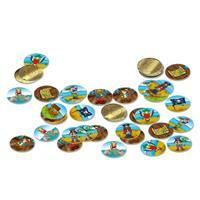 If a pirate flag is turned over, do a dastardly deed and take another player's cards! 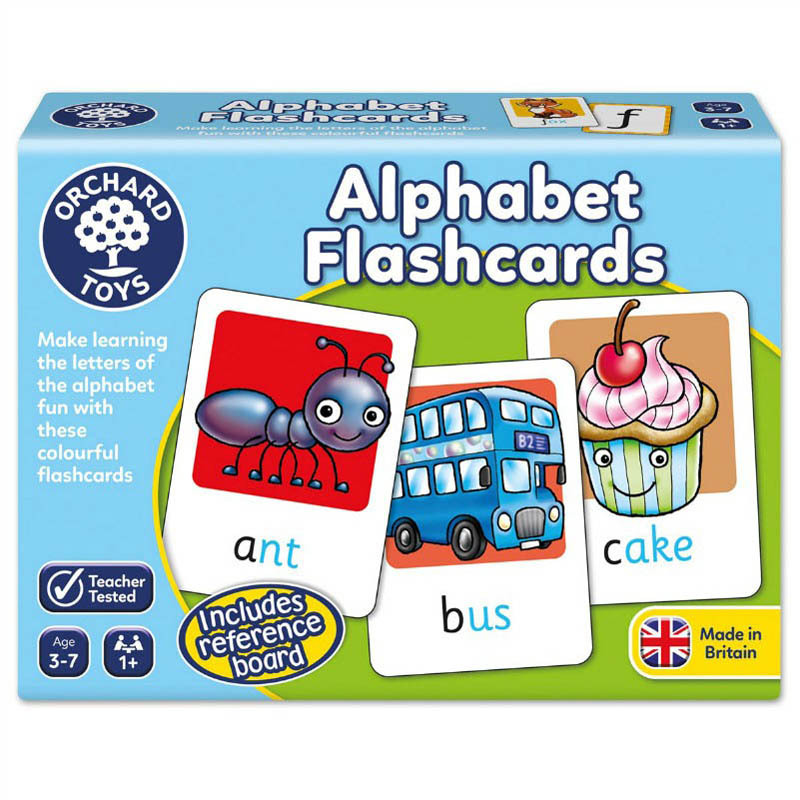 Contains 40 cards an instruction leaflet. 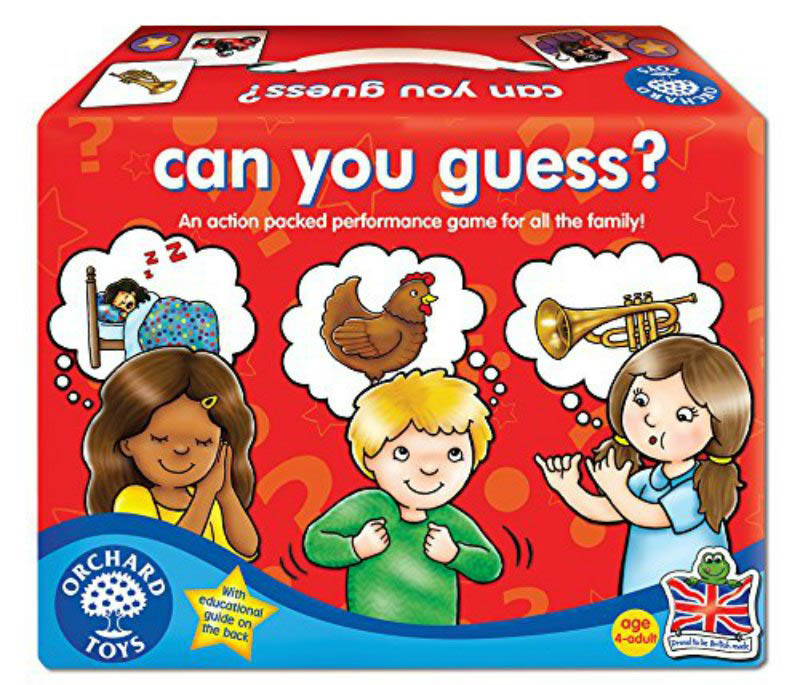 Encourages communication, sharing and playing together. 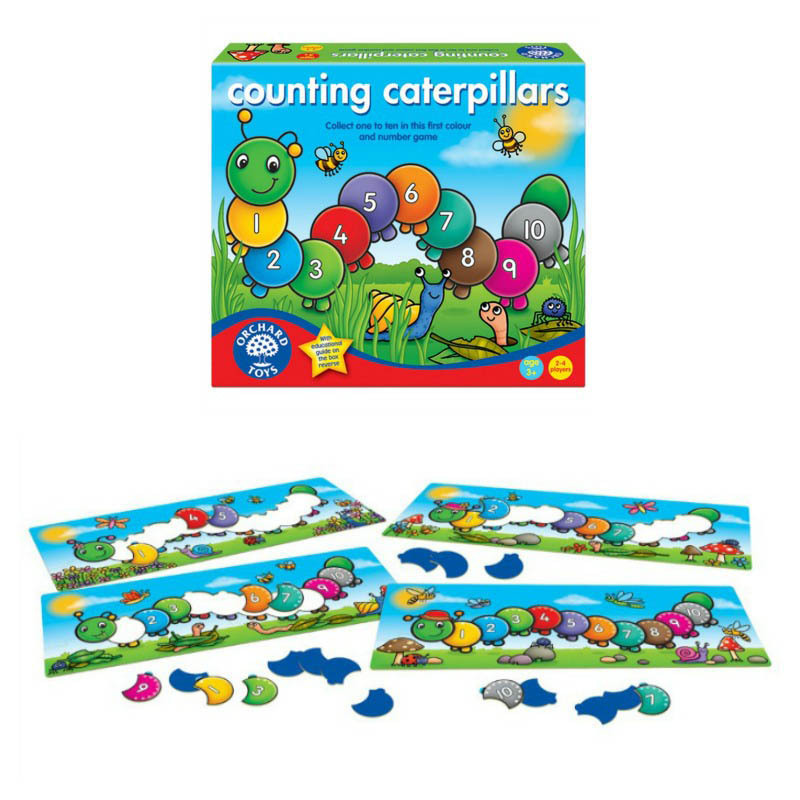 Designed to encourage observation, memory and language skills. 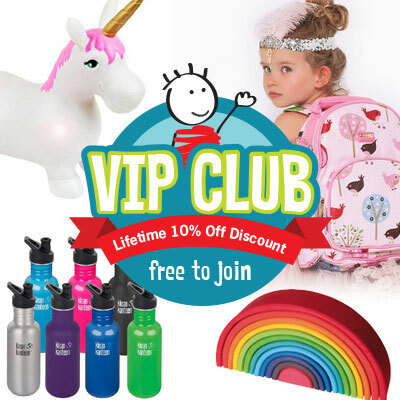 Links with Early Learning Goals and National Curriculum English Key Stage 1.